I wear falsies everyday and love them! I only really wear lashes on nights out, I’ll need to check them out! I used to wear lashes every day when I worked in the city! Now just for evenings out but I love them!! I love the idea of being able to get so many lash brands in one place -saves time and shipping! I love falseeyelashes.co.uk. They have some fab offers and the delivery is really quick. 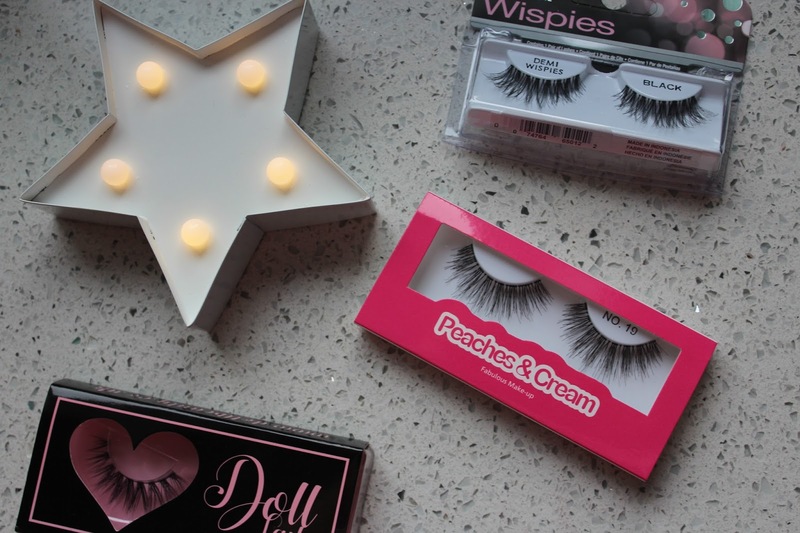 I love this site, the demi whispies are my ultimate lash now though! they are fab!